This Thursday, 9/14, is Carter’s Original Bodysuit Day. Carter’s has 3 fun events planned to celebrate! 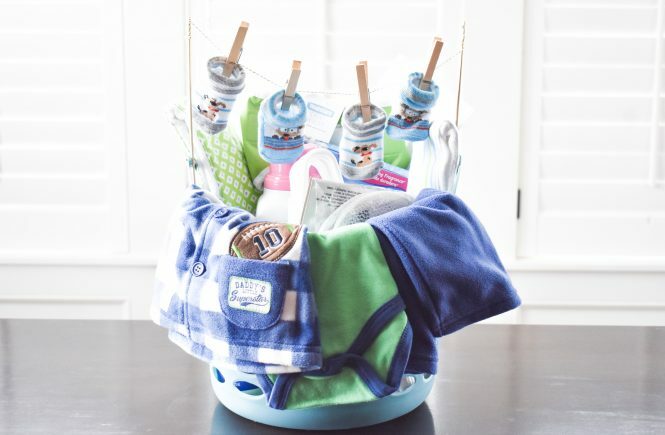 Carter’s is hosting a sweepstakes on Instagram and Twitter. 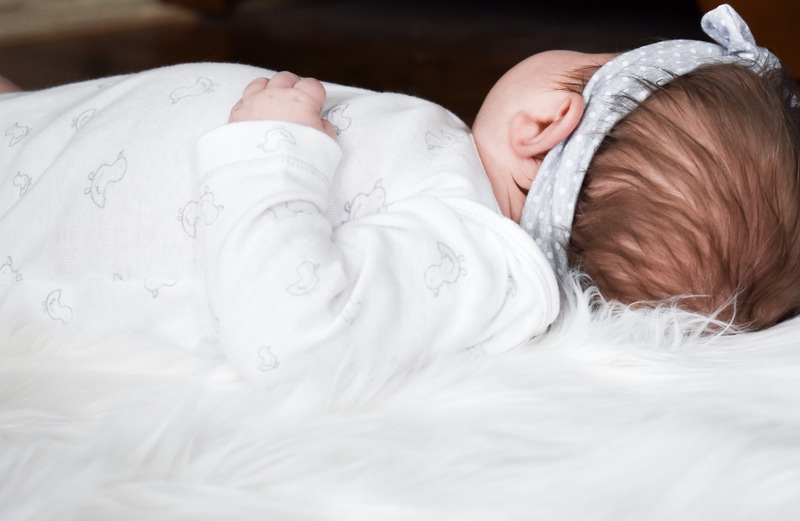 Mamarazzis, post a photo of your baby using hashtag #bodysuitsweepstakes on IG or Twitter between 10am-6pm EST for your chance to win a $625 Carter’s gift card or one of five $100 gift cards. 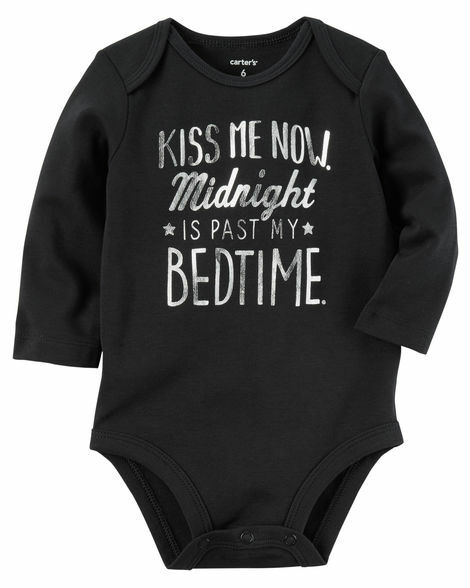 Fun fact: Both my babies have worn this sweet grey ducks bodysuit from Carter’s. And I plan to store [hoard?] it just in case any other babies come along! 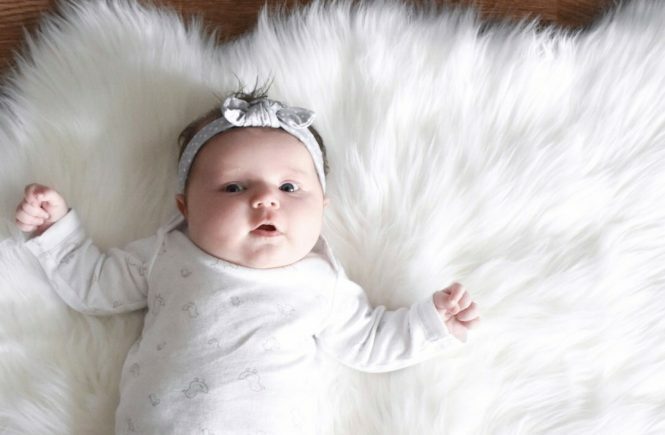 It’s one of my favorite neutral baby outfits. Not so fun: Sweepstakes Rules – NO PURCHASE NECESSARY. The Original Bodysuit Sweepstakes is open to legal residents of the 50 U.S., DC, U.S. territories and PR, 18 yrs. and older. Void where prohibited. Sweepstakes begins 9/14/17 on or about 10:00 AM ET and ends on 9/14/17 at 6:00 PM ET. For a copy of Official Rules visit the www.carters.com/originalbodysuitsweepstakes. Sweepstakes is sponsored by The William Carter Company, 3438 Peachtree Rd. NE, Ste. 1800, Atlanta, GA 30326. If you’re a Rewarding Moments member, you’ll earn double points on your bodysuit purchases in-store and online on 9/14! [Some exclusions apply.] Make sure to sign up for Rewarding Moments if you’re not already a member. I joined when Colton was tiny and have been earning points ever since. 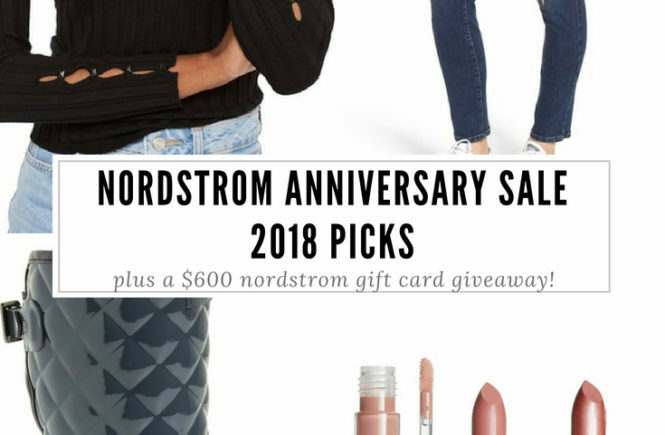 I love getting rewarded to shop! Makes it [a little] easier to justify to my husband. I’ve already picked out my favorites so I can make sure to snag them before the crowd! 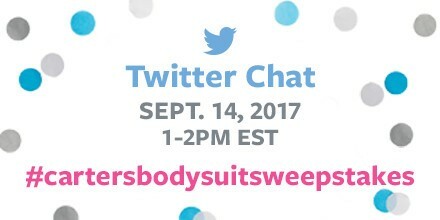 Carter’s is also hosting a Bodysuit Day Twitter Chat from 1-2pm EST. 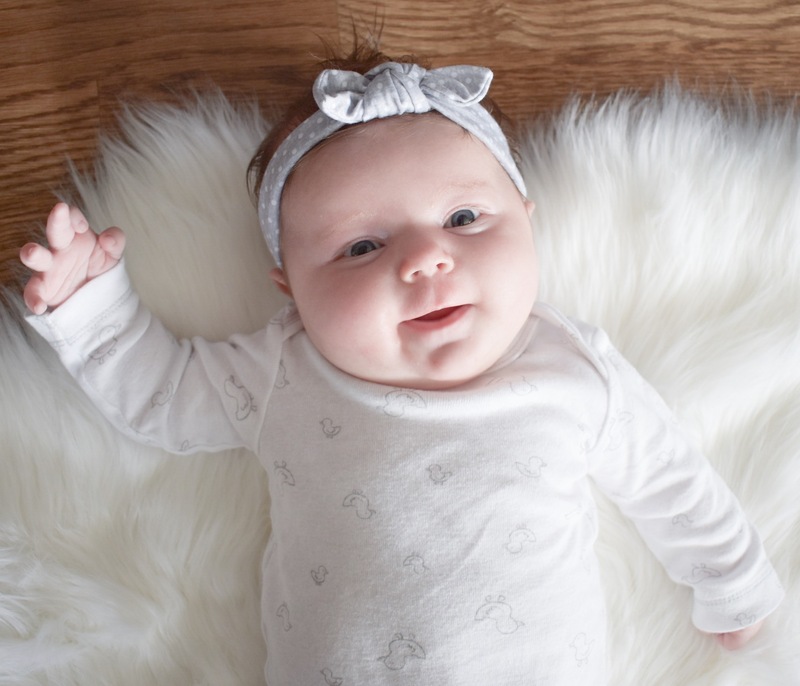 Of course, there will be lots of opportunities to share photos of your cutie in their Carter’s bodysuits. Join in with hashtag #cartersbodysuitsweepstakes and you’ll have a chance to win one of five $100 gift cards! 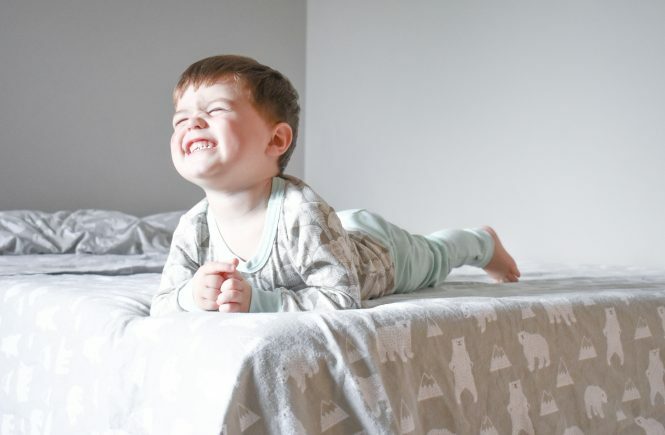 Don’t forget to follow @carters and RSVP to join the chat. I’ll be tweeting along too… you know I can’t resist an opportunity to share some cute baby photos. I mean, look at that face! 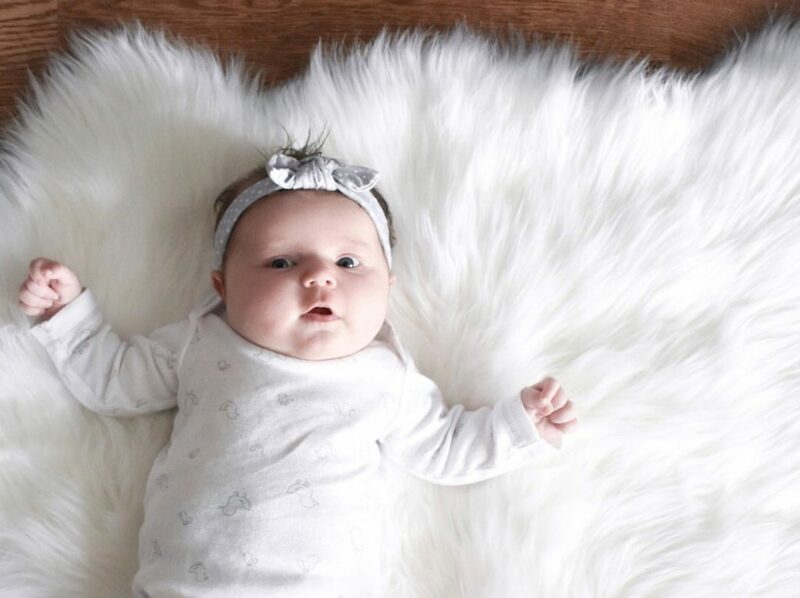 Find me on Twitter @mamabops and say hello to Blair & I. I’m sure she will be snuggled up in my lap while I chat, and I wouldn’t have it any other way. Carter’s was definitely our go to store when my daughter was under a year! All their stuff is so adorable. what a fun competition they are holding! Both my babies have worn a lot of their stuff! It’s all so cute! Thanks for stopping by! I loved your suggestion for Carter. I loved the pictures so much I was glued to them She is so cute. We love carters body suits!! my daughter has literally only done bodysuits for the first one year of her life! They’re so easy and cute. Why not? 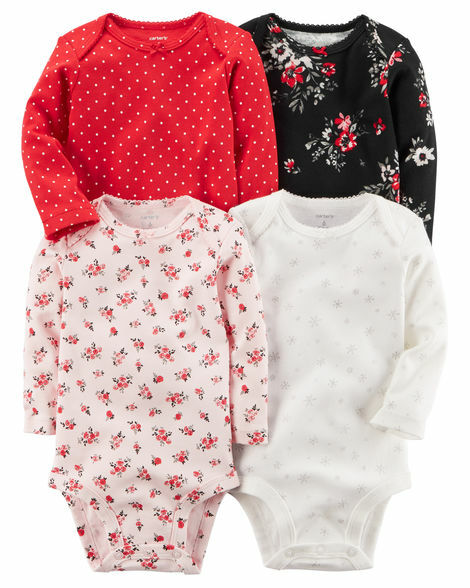 These are such adorable baby outfits!!! Your little one is such a cutie!!! I love body suits. We don’t have Carters in Australia but this is a great idea. I didn’t realize that! I know Australia has some amazing kids clothes shops, though. I follow a lot of them on Instagram! Onesies are a great invention! Moms will forever be grateful. We do not have Craters over her in Australia, but these are all super cute! Your little one is adorable! I didn’t realize that Australia didn’t have Carter’s! There are some awesome kids clothes shops there, though! I find a lot of them on IG. I love your photos! And the outfits are so adorable! Aren’t they great? We love them! She is adorable! 🙂 While Carters is only in the US, and we don’t have it here in Australia, we have a couple Carters pieces that we got second hand, they are quite good quality! 🙂 It’s funny recognising the labels on clothes I thrift from reading blogs! Hope you had a great weekend and a fun twitter chat! We have some clothes that are the same way. 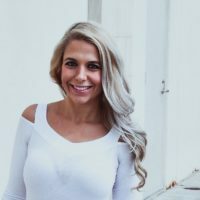 Some of the brands I never heard of until we found them second hand!